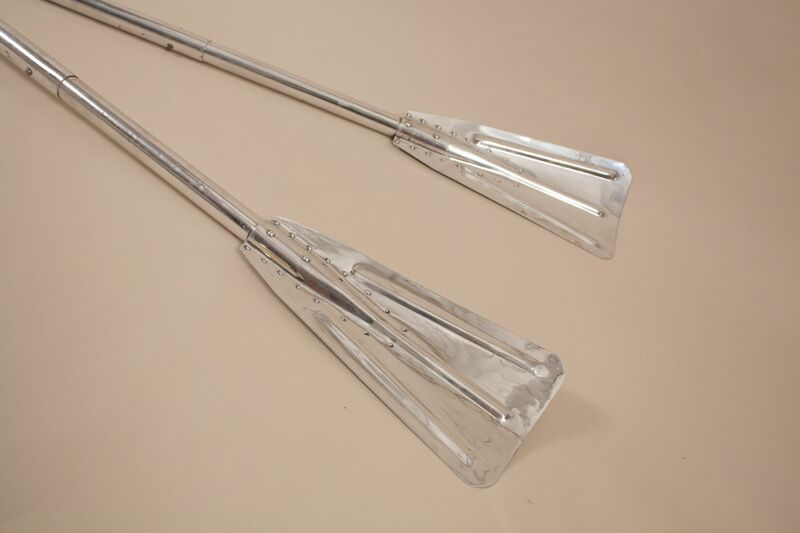 Man the lifeboats. 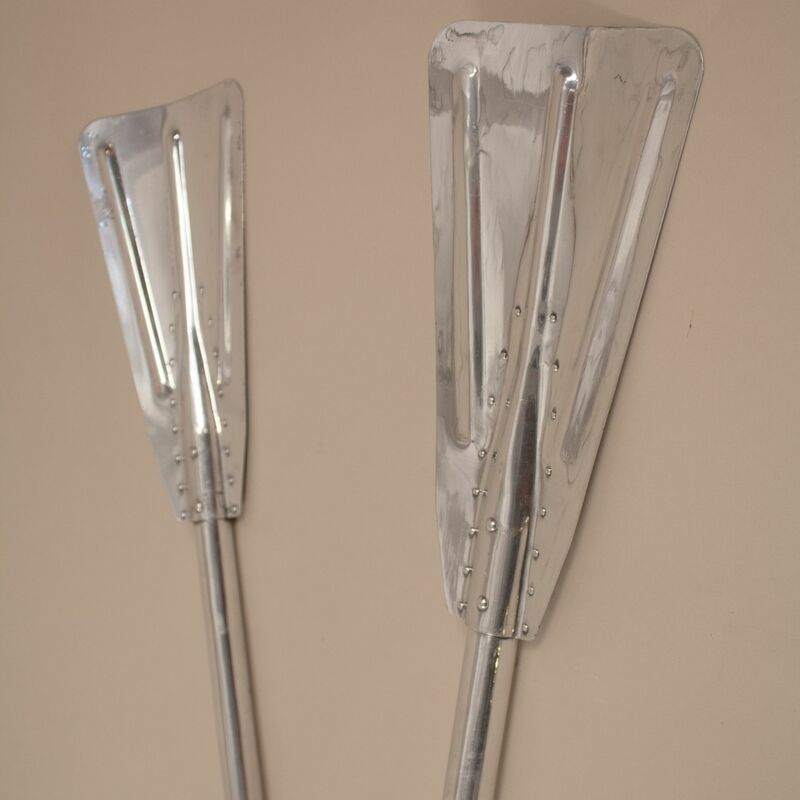 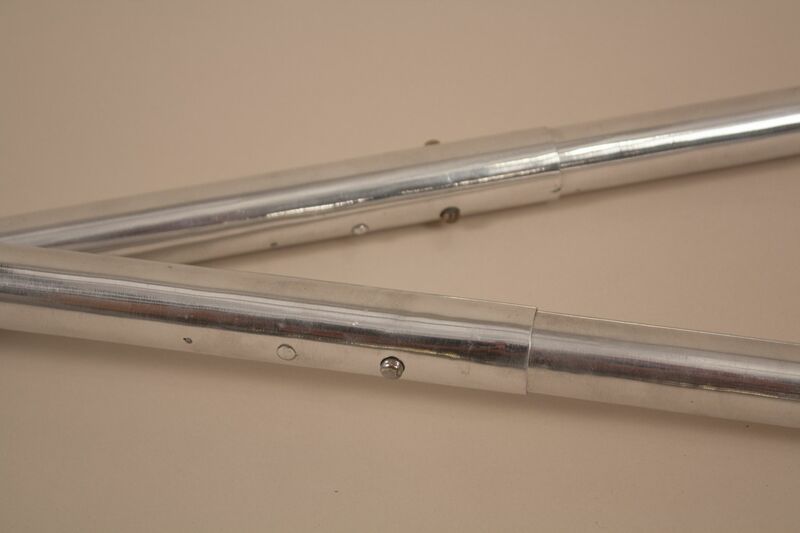 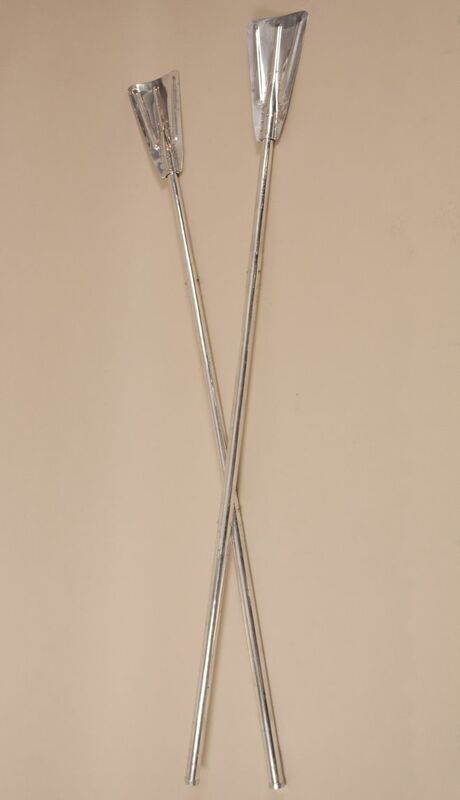 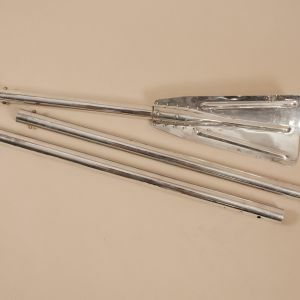 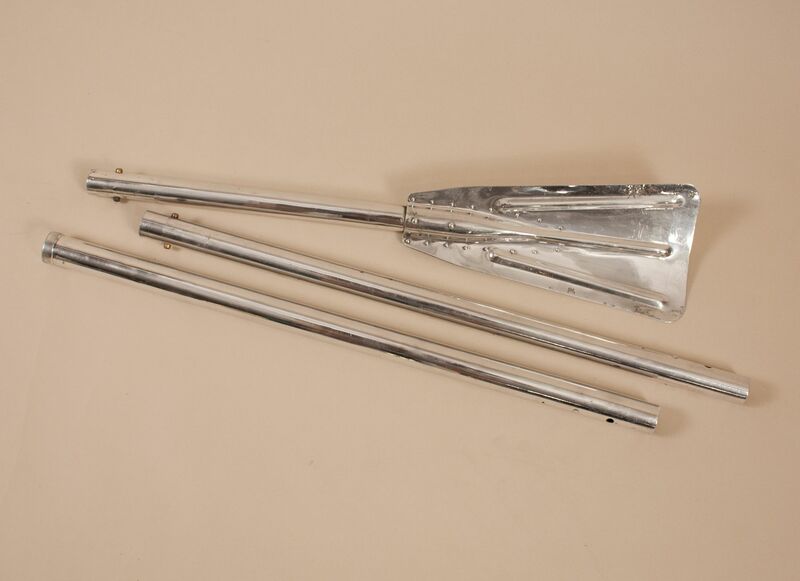 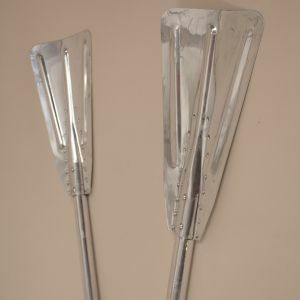 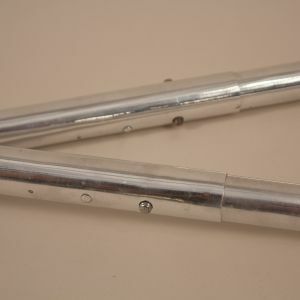 This pair of vintage polished aluminum lifeboat paddles was salvaged from a mid-century maritime vessel and restored to near-original condition. 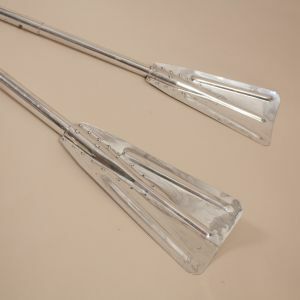 The sleek design of these three-piece, push-button paddles is a fun fusion of function and form.